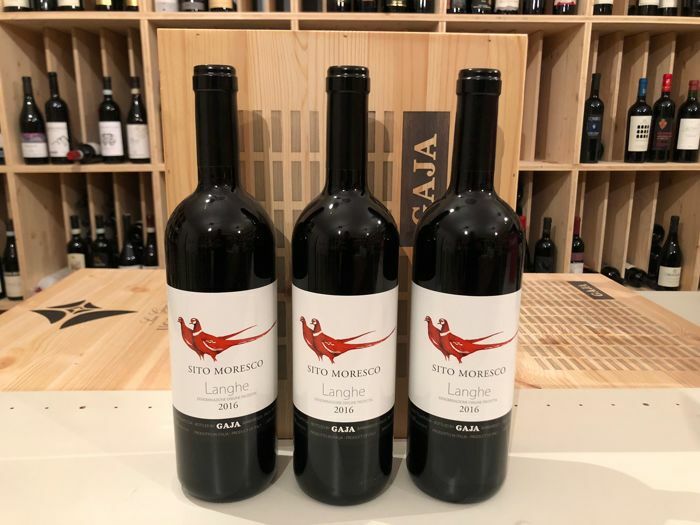 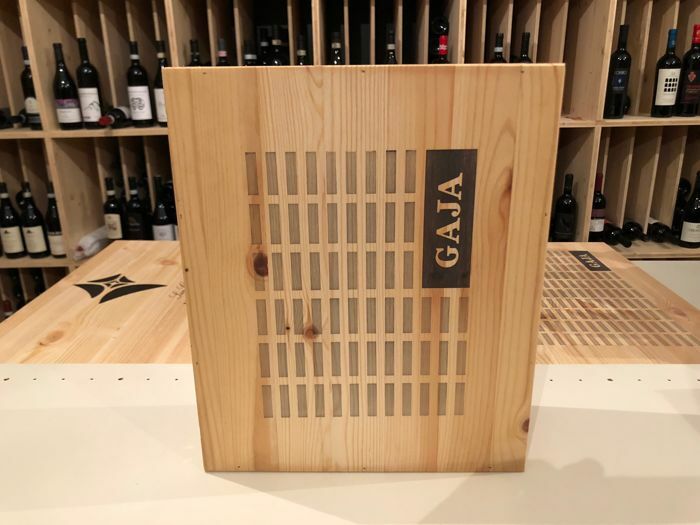 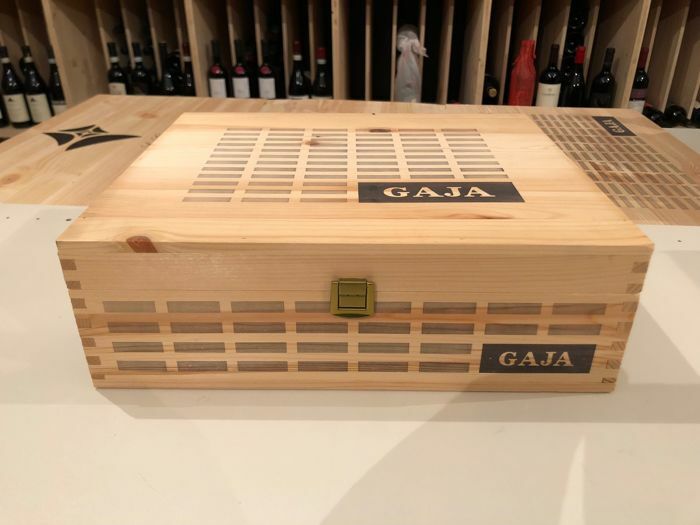 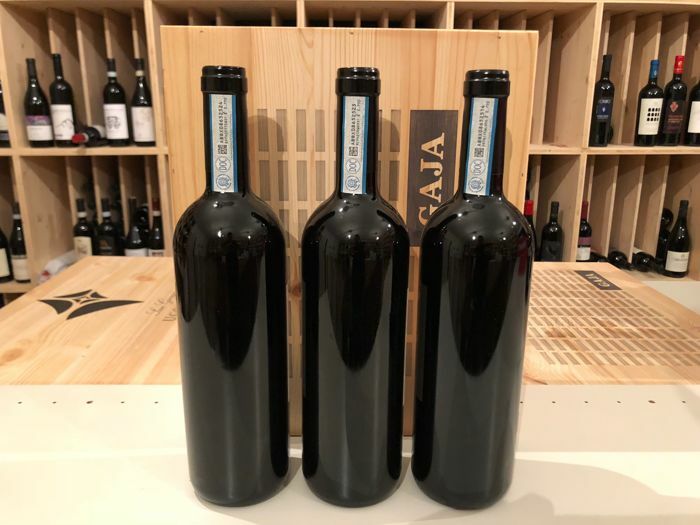 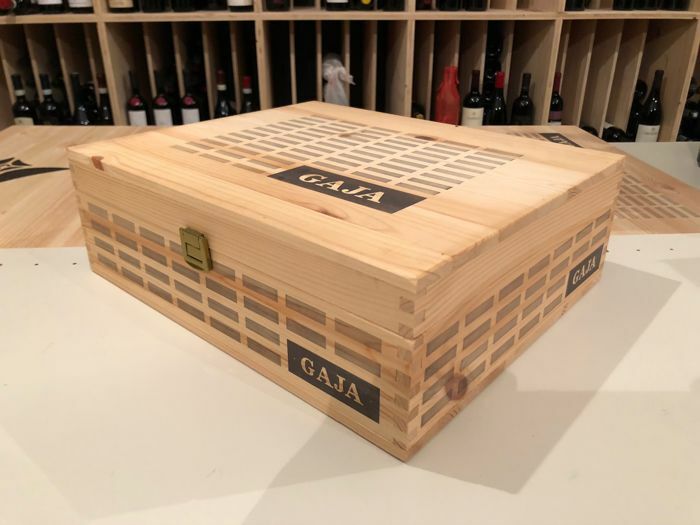 The wine "Sito Moresco" of Gaja winery is an elegant blend, made from of Nebbiolo 85%, Barbera 10%, Merlot 10% grapes, which combines the complexity and longevity of Nebbiolo with the refinement and accessibility of Barbera and Merlot. 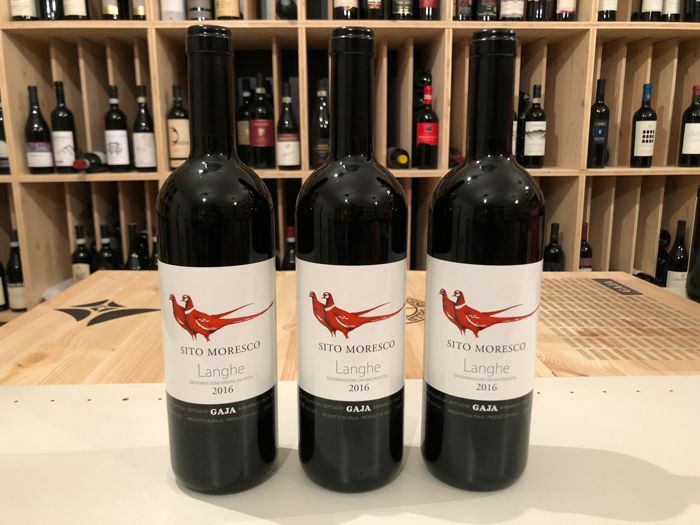 Sito Moresco Langhe DOC has a ruby red color and it is a well-balanced, elegant red wine from Piedmont. 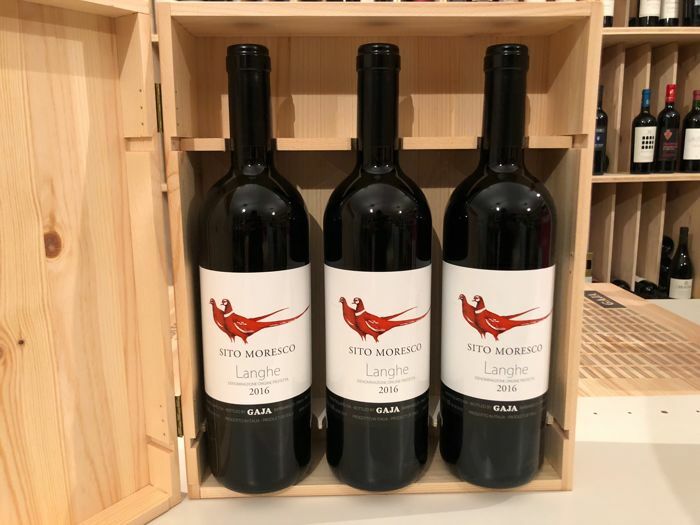 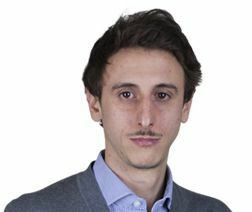 At the nose, you can smell fragrant fruity notes of red fruits, with an herbal background, mixed with fine tannins. 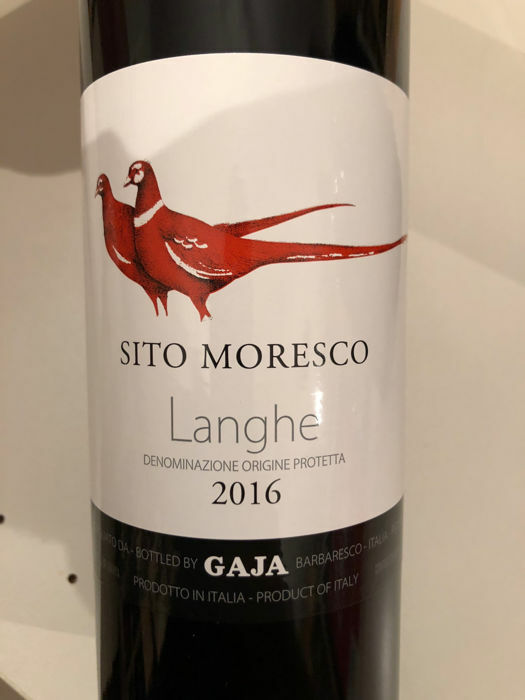 We suggest you to serve this wine at 18-20 °C. 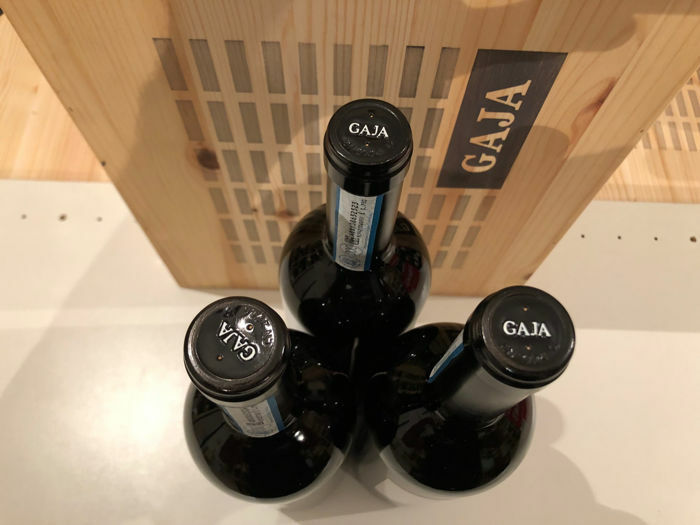 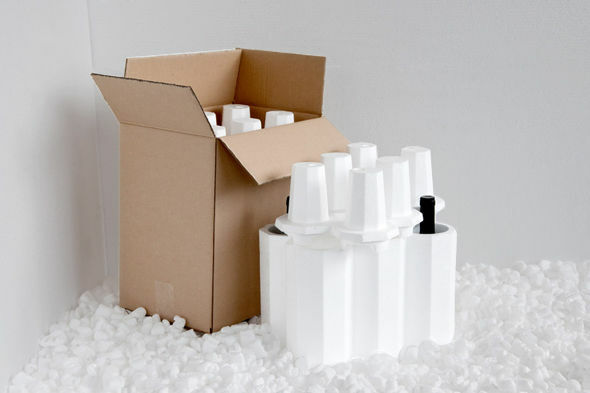 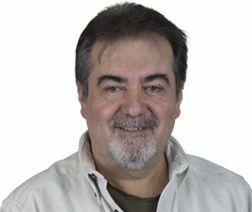 ALCOOL %: 14 % vol.